Back in Galveston! 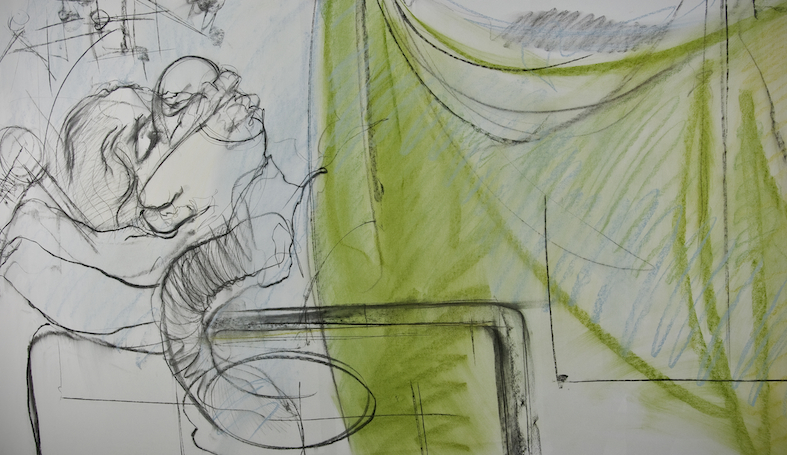 Invited again by the wonderful folk at the University of Texas Centre for Medical Humanities to spend another month working here on the Drawing Women’s Cancer project (drawingcancer.wordpress.com). I am delighted to be back on the island and full of plans for how to use the month. 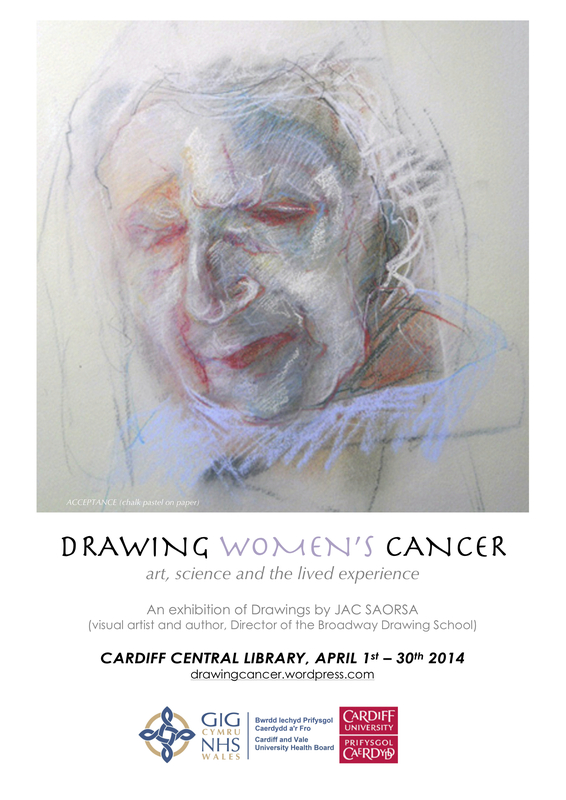 It feels good to be able to take a step back after the excitement of the last exhibition in Cardiff. It ended only as I left and it was very successful I feel in terms of the impact it seemed to make on those who visited it or saw the blog posts. The evening of the talk to accompany the show was very moving as many of the women patients I have been talking with were able to attend, and what they had to say was more profound than anything I had prepared. They are the heart of the project. With the view to posting a special edition of the medical humanities in global health, expressions of interest are welcome to review ‘Reimagining global health’. The book has been pieced together by some of the most high profile and courageous academics working in this contested field (Farmer, Kim, Kleinman and Basilico). 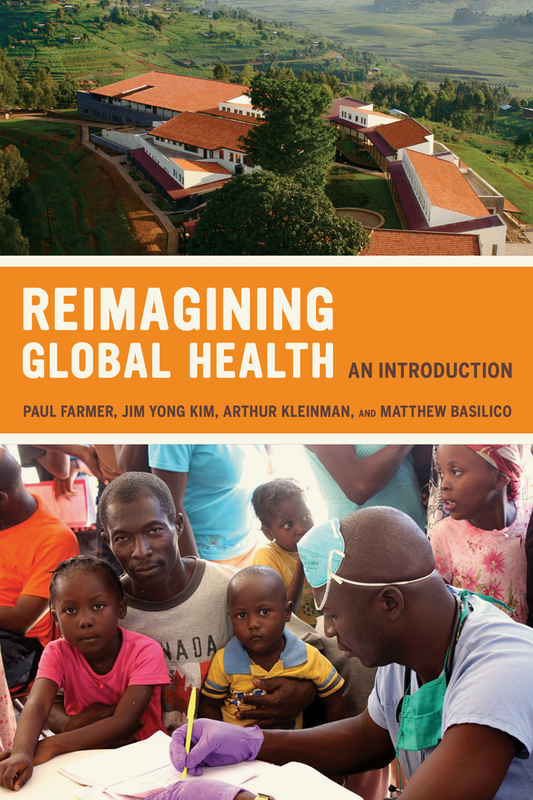 ‘Bringing to gether the experience, perspective, and expertise of Paul Farmer, Jim Yong Kim, and Arthur Kleinman, and drawing on a course developed by their student Matthew Basilico, Reimagining Global Health provides an original, compelling introduction to the field of global health. We are particularly keen to hear from students, academics and professionals working in the area of ‘global health’, as well as creative thinkers and writers from the wider online community. If you would like to write a review on ‘Reimagining global health'(approximately 1,000-1,500 words in length), then please email our reviews editor with a short explanation of why you are well placed to review the book. Mike White‘s diary entry reads: 9th.January. I am up the Northern Centre for Cancer Care this morning for my chemo breakfast, the Special K in my treatment plan. The day room is furnished like the lobby of a budget hotel with vinyl armchairs in alternate pink and purple. Here 20 or so of us sit with our lines in, reading the papers or talking in hushed tones with our partners/companions. De Quincey in his Confessions (1821) describes his wife as his ‘amanuensis’ through the pains of opium, which I used to think was the peak of Romantic chauvinism benefitting from a classical education. Now I can appreciate the intimate comfort of such relationship and I welcome Catherine’s role play as the private secretary on my own cancer campaign trail. Cliché suggests the trail is a rollercoaster ride but I would settle for a whirling teacup and a tad less nausea. When the chemo drip feed is complete the unit emits a disconcerting beep like an HGV alarm. I half expect it to announce “Attention! This vehicle is reversing”, which I suppose it is metaphorically, restoring my body to a pre-metastasis state with a knackered carcinoma. How quickly one picks up the snippets of medical lingo. It is iPads-a-go-go in here as several of us are absorbed in our Christmas presents. I just got an e-mail from my dear friend Margret Meagher of Arts and Health Australia who tells me her beloved Labrador died on Boxing Day in the midst of a family reunion. She frets that religious dogma has restrictions on pets passing over, but I respond that any worthwhile after-life should include all we have loved wisely and well, and so I cannot believe there is a sign on the pearly gates warning “no dogs allowed and keep off the grass”. I mean, God must be a dog-lover – they share the same Scrabble letters. Do not mistake all this for idle musing – this is a hyper-real me, on drugs and multi-tasking. Just like a reversible hat, what a difference a day makes. Yesterday at this time I was passing over flooded fenlands en route for – a-ha! – Norwich, musing (again) on that new entry in our political as well as meteorological vocabulary, ‘the polar vortex’, as the Treasury’s brash announcement sinks in that £25 billion more is to be stripped from our quality of life index. And there I was preparing a pep-talk on evaluating the sustainability of Norfolk’s new arts in health initiative. Current events are teaching me it is best to sustain some dual thinking for keeping attention both near-to-home and far ahead and not let the bastards narrow one’s horizon. Next week I am helping host CMH’s long-planned lanterns colloquium, the first of its kind (?) and our contribution to Durham’s Institute of Advanced Studies 2014 inter-disciplinary theme of ‘Light’. Indeed it is better to light a candle than curse the darkness.